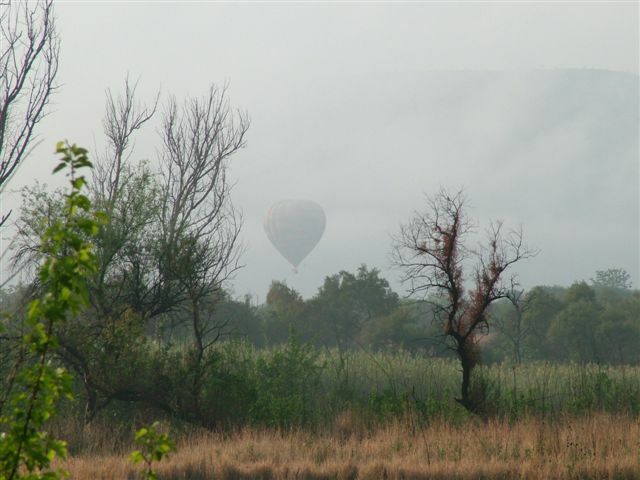 Getaway and explore the Magalies Meander of Gauteng and North West Province when you stay at The Farm House Hartebeestfontein. 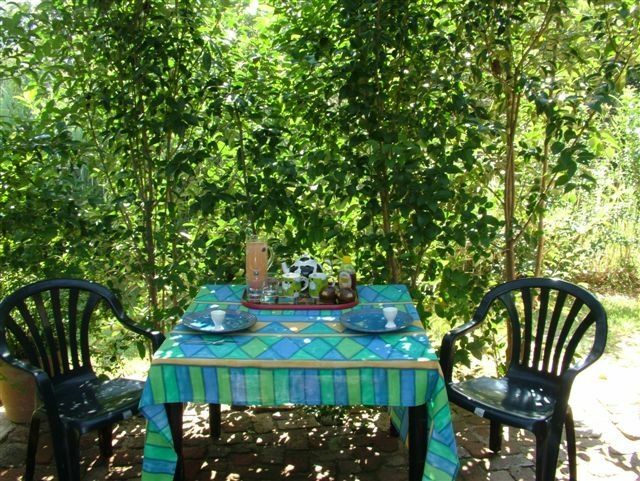 At the foot of the legendary Magaliesberg lies the privately owned Farm House, a perfect setting to experience a romantic weekend. 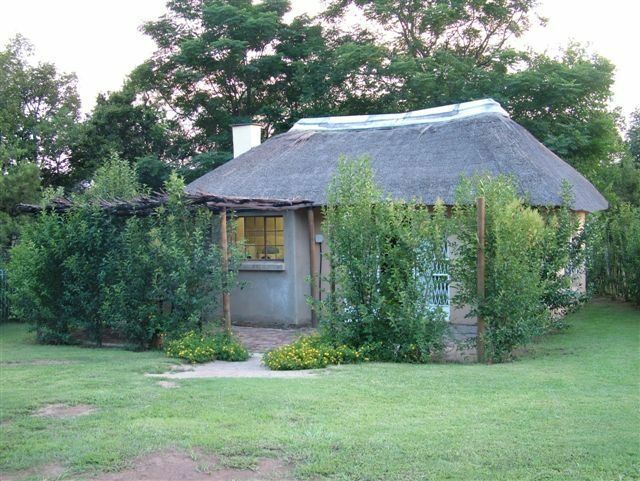 This intimate and secure cottage is in the Hartebeestfontein Conservancy and is the ideal location from which to explore the array of local attractions that the area has to offer. For those who want to splash out on additional entertainment for their own account there are many things to do: nature enthusiasts will appreciate the abundance of wildlife and scenic splendours, cultural excursions, guided walks and boat cruises. 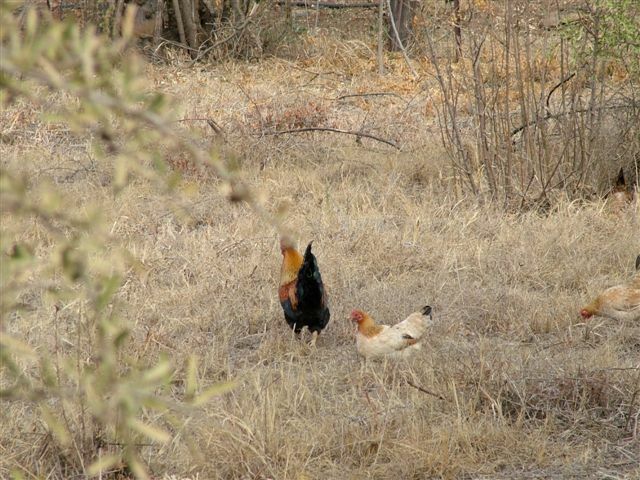 For those who prefer the relaxing sound of birdsong will love the indigenous gardens of The Farm House. 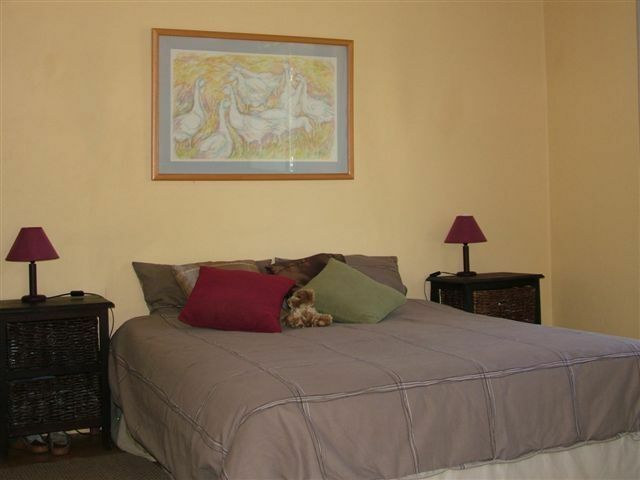 The area is home to world class golf courses, breathtaking hiking trails and a wide variety of horseback riding trials. 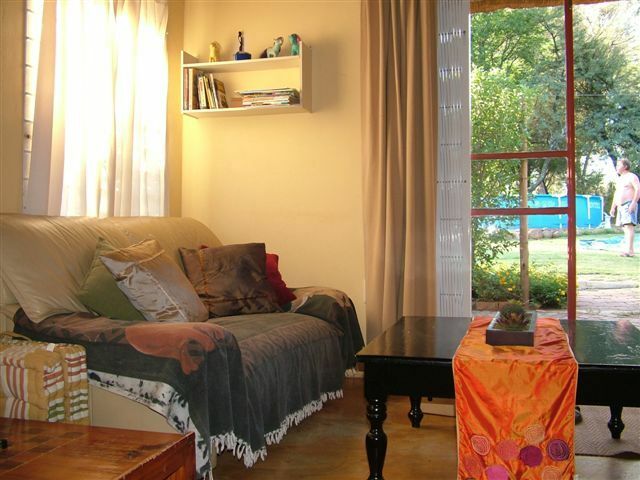 This Farm style Self Catering accommodation has exceptionally beautiful views of the surrounding Magaliesberg Mountains on 6 hectares, offering a tranquil getaway for the city slicker. Jenny, the owner of "The Farm" must also be complimented on the quality of the service she offered us, including a courtesy call to check on us once we had arrived. The farm caretaker, Brighton, was also extremely helpful, very courteous and gave us the distinct impression that nothing was ever too much trouble! 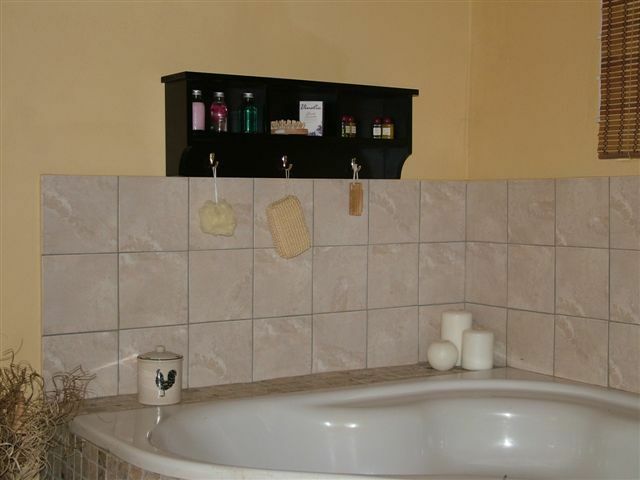 Overall, our experience was most enjoyable, We really enjoyed the solitude and quietness that "The Farm" offered us - it is the ideal romantic getaway, specially if you want to just relax and do absolutely nothing, in peace and quiet! 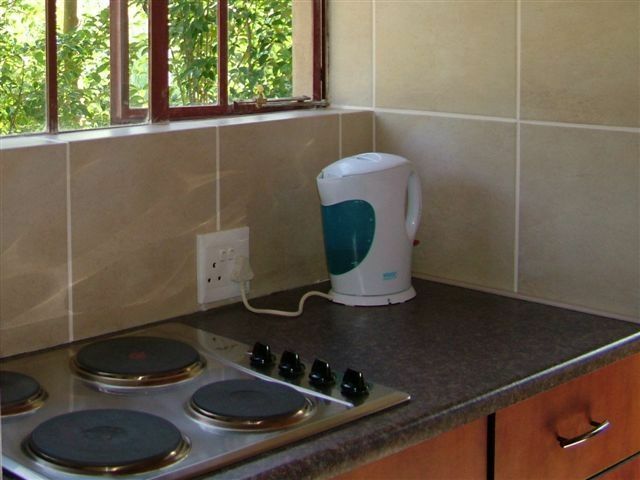 All the home comforts are provided. Brighton was a joy. Would definitely recommend to others and will be back!! Splash pool was a godsend as the weather was marvelous!! Rocky is such a sweet dog! !